Tenerife, one of Spain’s Canary Islands, is a stunning destination, with magnificent scenery and gorgeous beaches. Known as the Island of Spring for its pleasant climate, the island is home to the iconic El Teide, the third largest volcano in the world and a World Heritage Site. However Tenerife has so much more to offer than just beautiful views. This lovely island destination is perfect for those planning cheap family holidays to Tenerife as there is so much on offer for everyone. From water sports, to hiking, to exploring the traditional towns, both parents and children will have a thoroughly enjoyable time. The following is an introduction into just some of the adventures and activities available on the island. 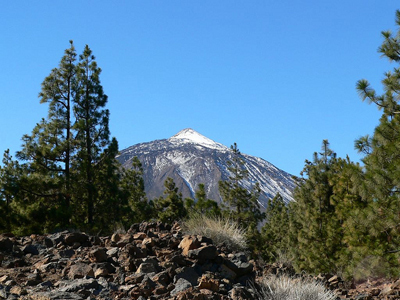 For families with older children, the ultimate adventure is to take a trek up to the very peak of Mount Teide with a guide. The peak 3,718 meters above ground, with stunning views from the dormant volcano of the seven islands making up the Canarian archipelago. However smaller children can enjoy going part of the way by cable car. The adventure begins at the Cable Lift Base Station, where you take a cable car to the Upper Station, some 3,500 meters above sea level. Families with smaller children can stop at this point to enjoy the views, but the more adventurous can then hike the Telesforo Bravo trail which leads you and the family all the way to the volcano’s crater where, even though it is dormant, you can still smell the scent of sulphur. Bear in mind that booking is essential for this guided tour and places are limited. While visiting the island’s capital Santa Cruz de Tenerife, the whole family will have a lot of fun at Loro Park. 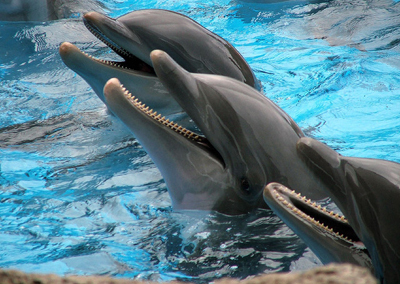 This is the ultimate sea life zoo where it is possible to enjoy the Orca Ocean show, watching the both the killer whales and friendly and fun dolphins perform right in front of you. A visit to Planet Penguin gives the opportunity to see more than 200 penguins, living in an environment that even encompasses a realistic iceberg, much like their original home in Antarctica. On the grounds you are surrounded by the magical sea lions and brightly coloured parrots. On top of that, the aquarium and shark tunnel give the opportunity to go face to face with many of the creatures that inhabit our oceans and rivers. 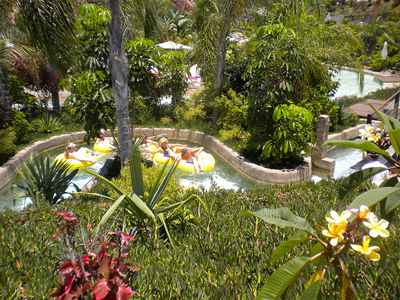 One of the largest themed water parks in Europe, Siam Park is located in Adeje in the south of the island. All the attractions offer a unique and magical setting giving the impression of a visit to the ancient kingdom of Siam, but with thrilling water slides along the way. The older kids will love the Tower of Power, a vertical slope of almost 28 meters heading down to the water below. Then there is the “Kinnaree” ride, starting at over 25 meters high, giving a thrilling ride through a 45 degree funnel, around the curve and down. For the smaller children, “Sawasdee” is a new area offering endless fun with four different water slides. For parents wishing to relax while the children have fun, Siam Park offers a range of bars and restaurants with a mix of oriental and traditional food along with a selection of cocktails and exotic appetizers. As mentioned above, this is merely a brief introduction into some of the adventure and excitement that is available on a holiday in Tenerife. Visit soon and experience a family holiday of a lifetime.